Paris, October 10, 2016 – Europe Snacks and Kolak Food Snacks Ltd. today announced that they have joined forces. 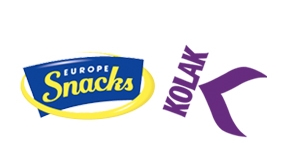 Already recognised as leading manufacturers of savoury snacks under private label brands in their respective home markets, Europe Snacks and Kolak will combine their product portfolio and technical expertise to create a leader of the sector. The newly formed Group generates revenues of circa €250m, employs about 1,400 people and produces over 1.4 billion packs annually across 750 product types from its six manufacturing sites in France and the UK. It partners with 200 retail and discount customers across Europe and beyond. Ashok Lakhani, co-founder and former Chairman and CEO of Kolak, will join the Group Board as a non-executive Director, while Bharat Lakhani, co-founder, along with the other existing shareholders will be stepping back from the business. 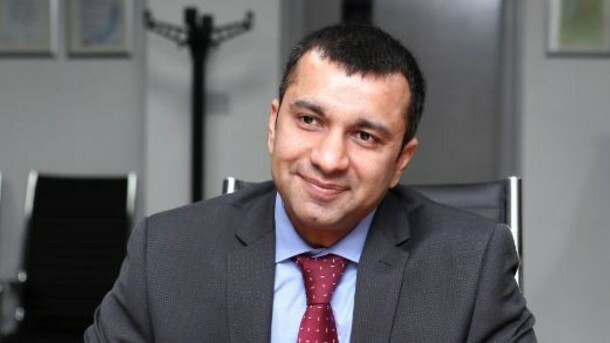 Rikin Lakhani and Nicolas Eyméoud remain in their positions as Managing Directors leading the UK and French businesses respectively. The companies will continue to operate under their established brand names. 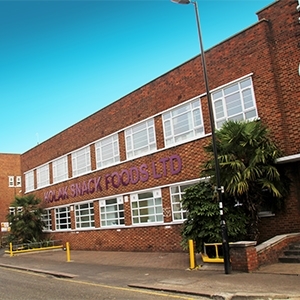 Founded in 1984, Kolak, is a British market leader specialising in own label manufacturing offering an extensive range of potato crisps, hand cooked crisps, extruded, fried and popped snacks, popcorn and stacked chips. Kolak operates two production sites close to London and employs over 1,000 people. Established in 1991, Europe Snacks is a key player in the French own-brand savoury snacks market and the leading own-label stacked chips manufacturer. A specialist in extruded technologies, stacked chips, crackers and popped snacks, the company has four production sites in the west of France and employs over 400 people. ← The Best of London Lifestyle Paris Pop-Up Shop – Last chance to apply!